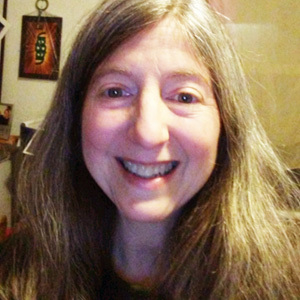 Janet Kalish is an animal lover, retired Spanish high school teacher, vegan and freegan. She is an active member of the NYC freegan.info group in which she gives trash tours, helps organize film nights and discussions, Really Really Free Markets and DIY events, all with the purpose of educating and encouraging people to be less wasteful and to realize how our current system is abusing our planet and its inhabitants. By sharing, repurposing, salvaging and reusing, by living with a heightened sensitivity to the barrage of advertising and a will to resist it, we may stave off the horrifying trends that are dramatically altering our world.